The pace at Thomas FX, and Thomas Studios, continues to be more than hectic as we approach our annual Holiday shutdown. Last week, a Hallmark production crew was busy at Thomas Studios filming a portion of a movie called "In My Dreams". 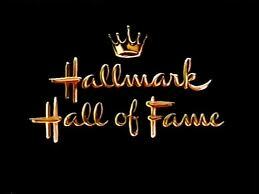 The Hallmark crew was great to work with . . . Thanks Everyone! This week Thomas Studios is hosting a film crew from Sweden. They are shooting segments for a film about an old Finnish folk hero. Here is where it gets very interesting. 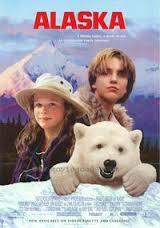 One of the stars of the film is a live polar bear! In 1994 Thomas FX was involved in the filming of a feature film called Alaska. Charlton Heston starred in the film and his son Fraser Heston was the Director. Betty Thomas was the Stunt Coordinator on the film. Alaska also featured a polar bear cub named "Aggie" . . . the same polar bear, now fully grown, that will be working in Thomas Studios this week. Welcome to Thomas Studios Aggie!